Jack Cullen was initially enraptured by sports, following his dreams of being a rugby player to Ireland. Yet music and the call of home were persistent voices, and he eventually returned to Hertfordshire, to be with his family and to focus on his songwriting. Finely honed, sharply nuanced works, each song has a perfectionist streak, yet Jack also works to find that natural, organic feeling. Selling out his first ever show at London's Troubadour, the year ahead promises more live events, more music, and much more activity. New single 'Shine' leads the way. 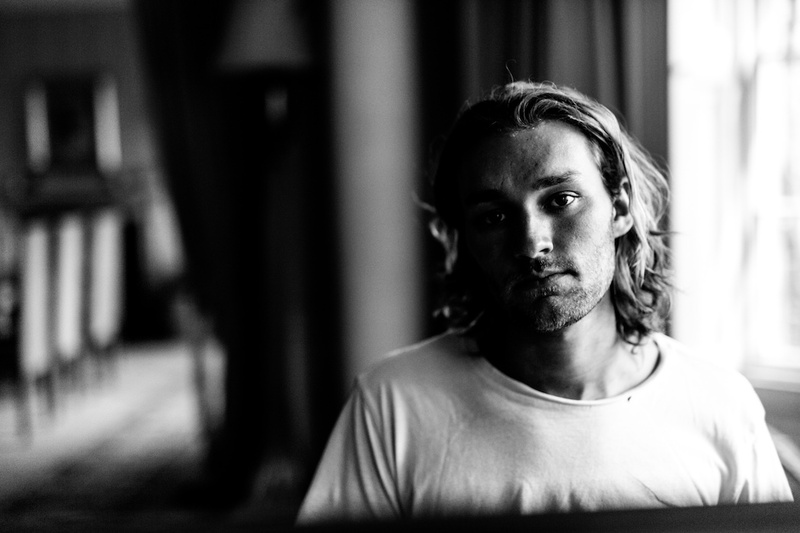 Beautifully hewn, Jack Cullen's gilded songwriting is channelled through that wonderful vocal, the twists and turns of the lyrics traced by those infatuating melodies.